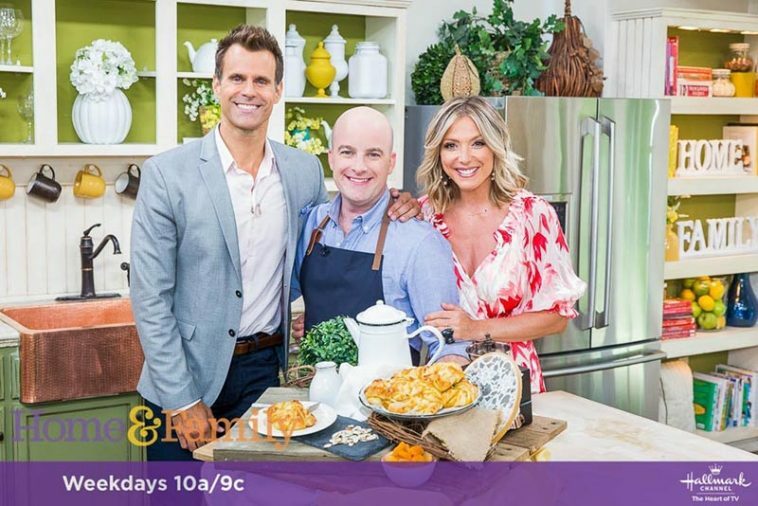 This past week I had the pleasure of watching the Hallmark Channel’s Home & Family, where my son Brian Hart Hoffman did a guest appearance on the show. He demonstrated a recipe from The Bread Collection cookbook that has just been released. As you know, Brian is the editor-in-chief of Bake from Scratch and continues to be featured on shows when baking is the order of the day. This cookbook that he authored is a collection of yummy bread recipes that anyone can bake. This was a particularly fun show, as he baked Apricot Sweet Buns. Apricots are my absolute favorites, and this recipe is one that will be made a billion times in our home! Brian is very animated and enthusiastic about baking. He has studied—and will continue to study—with great bakers throughout the world. 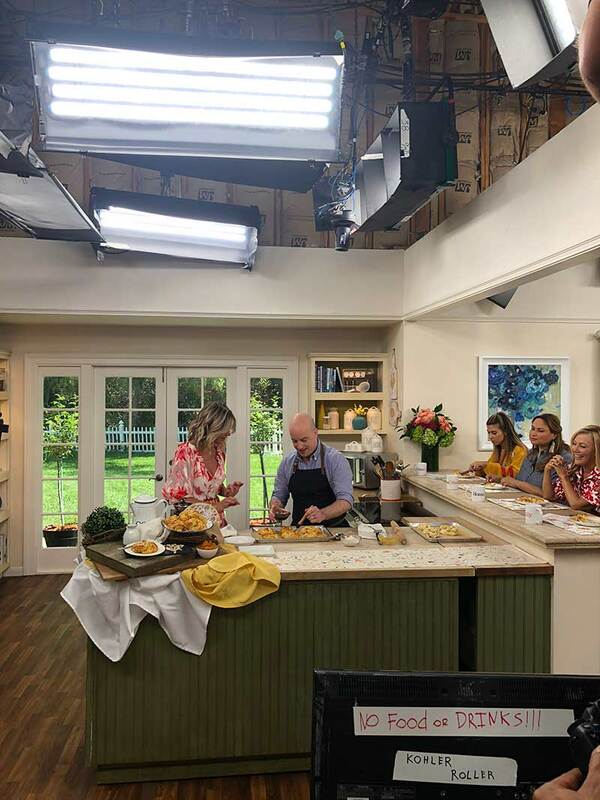 When he and Debbie Matenopoulos tasted the buns, just as soon as he put a bite in his mouth, Cameron Mathison asked him a question. He almost choked! But he recovered graciously and carried right on. It wasn’t noticeable to anyone but his mother. We had a great chuckle about it. One moment I wasn’t prepared for was when he showed my photo of the two of us baking together. It immediately took me back to memories of him as a child and being in the kitchen together. That was always a fun time around the house, and even now, as an adult, I love finding time to bake something delicious together. I like to think my legacy lives through my sons, as both of them are wonderful cooks. I was trying to outdo Eric and Brian over Labor Day weekend by sending them photos of my Brunswick Stew and Pear Tarts only to find they were making masterpieces themselves and, of course, returned amazing photos. Oh, well. Maybe I should just let them cook and wait to be served. Now that’s an idea! Like I said, apricots are near and dear to my heart and my plate whenever I have the luxury. So, I absolutely had to share this recipe with you. If you find time to make these today or tomorrow, take a picture, post it on your Instagram feed, and tag @thebakefeed. 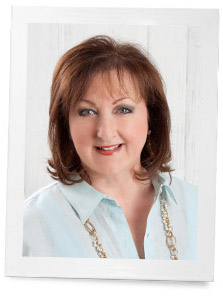 Then you will be entered into a giveaway for a chance to win your own copy of Brian’s new cookbook! 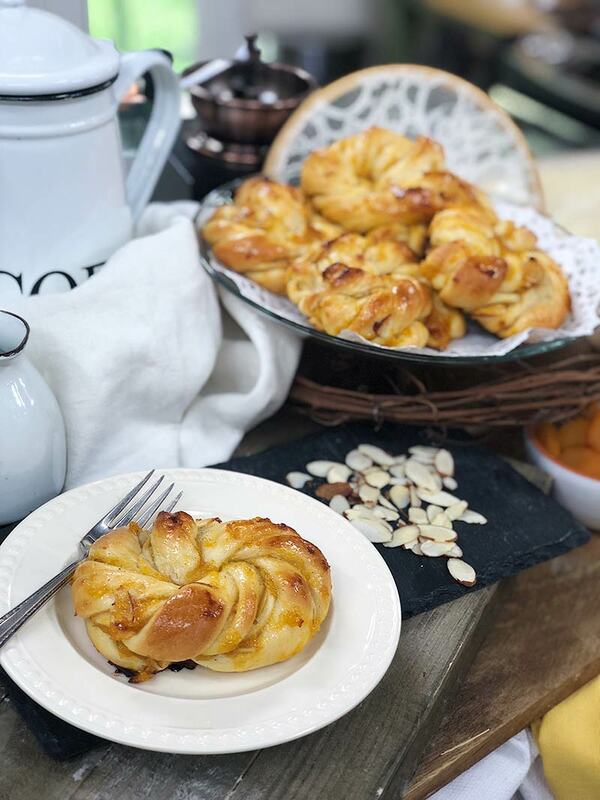 Get the recipe for gorgeous Apricot Sweet Buns HERE. 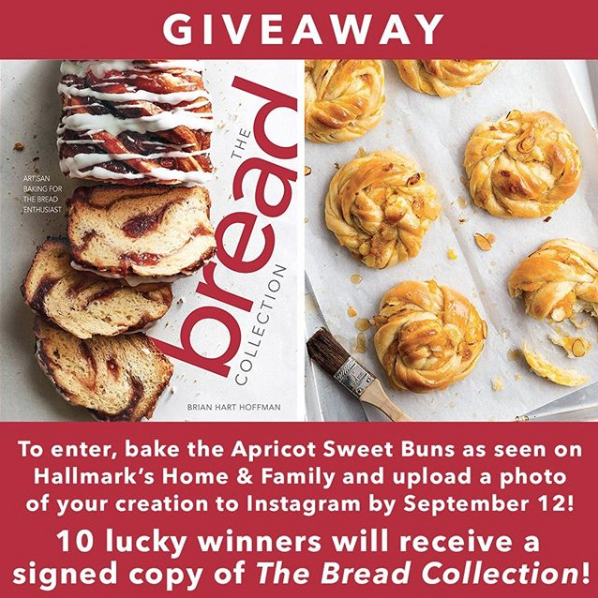 To see @thebakefeed on Instagram, click the image below! 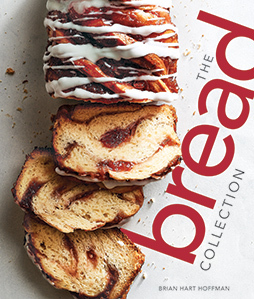 For your own copy of The Bread Collection, shop by clicking below! Bravo!!! Not only a great editor but so relaxed on television. Thank you for sharing. Can’t wait for my book to arrive. I’m proud of Brian too, you did good Lady! 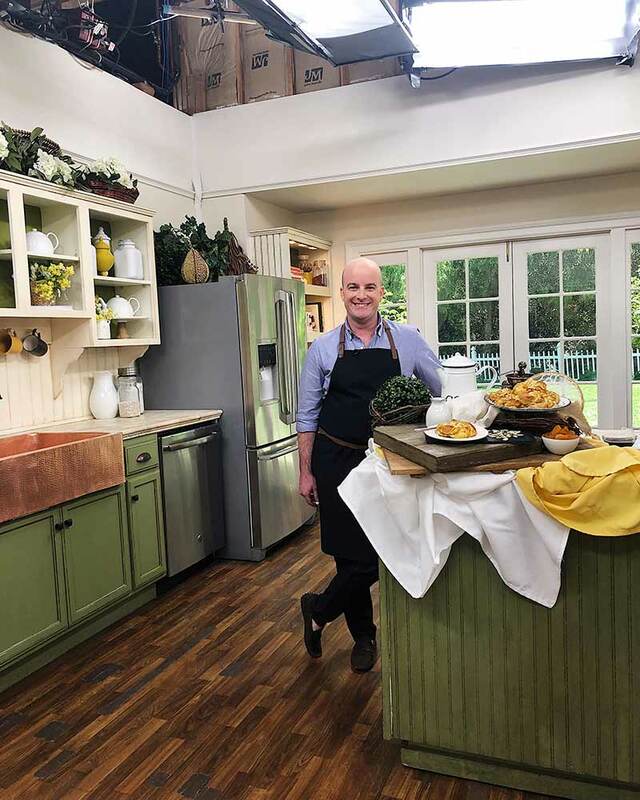 I watched Brian on Home and Family and he was wonderful! Very calm and at ease cooking on TV with Debbie. I know you are very proud. What a joy to see one’s children being recognized for positive and uplifting accomplishments! How lovely! And those apricot buns look absolutely delicious. Unfortunately, we can’t get the Hallmark Channel where we live, it seems to offer such nice shows, like the one your son was on. Phyllis, How proud you must be of your sons. Looking forward to trying this recipe on a cool Fall morning! Thanks for sharing. I happened to tune in that morning to Home & Family and was delighted to see Brian. He did a wonderful job and I’m looking forward to trying the recipe.